Exact IT Resources are a leading supplier of contract IT resources and project teams. With over 50+ years of combined expertise we have built a strong community of trusted Technology, Business and Professional Services Specialists. We are a Trusted People Partner to our customers with a proven track record of successful introductions. We provide specifically tailored resource solutions for short or long term engagements. 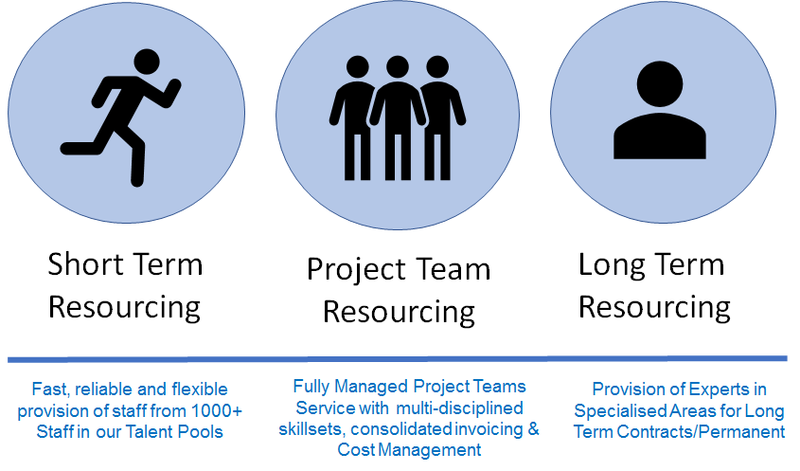 We ensure the right individuals or project teams are available to solve resource and project delivery issues for our customers and their clients. Connect with Exact IT Resources for all our latest news and recruitment listings.